Going to Banjul was very last-minute for us. We didn’t plan nor stay there for very long. With only 24hrs in the city, we learnt a lot about how to get around, where to stay, where to party and what to eat. 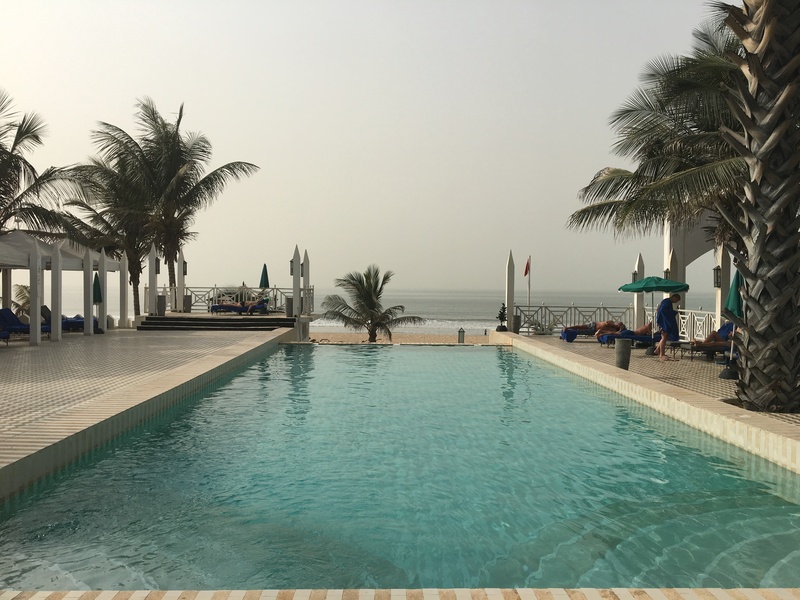 Here are our top tips if you’re planning on going to Banjul. Tip 1: The currency used in Gambia is Dalasi. As of writing these tips, £1 is equal to D58. You can change money at the airport or exchange bureaus around the city. You can also use your debit card to withdraw money from cash points at the same conversion rate. Some bars and restaurants accept cards so you’ll be fine if you don’t like carrying cash. Tip 2: Happy hour on the Senegambia Strip is from 10am – 6pm and you can get drinks for as little as D30. The clubs open from 10pm but no one gets there until 1am and then they close at 6am. If you want to chill and have drinks, check out Green Mamba Garden, Reos, Kora or Moonroof bars. A few bars on the strip also serve shisha, if you’re into that! The 3 Chicks bar and restaurant is quite popular and hosts live music events. For partying; Aquarius or Liquid clubs are really buzzing with good music. 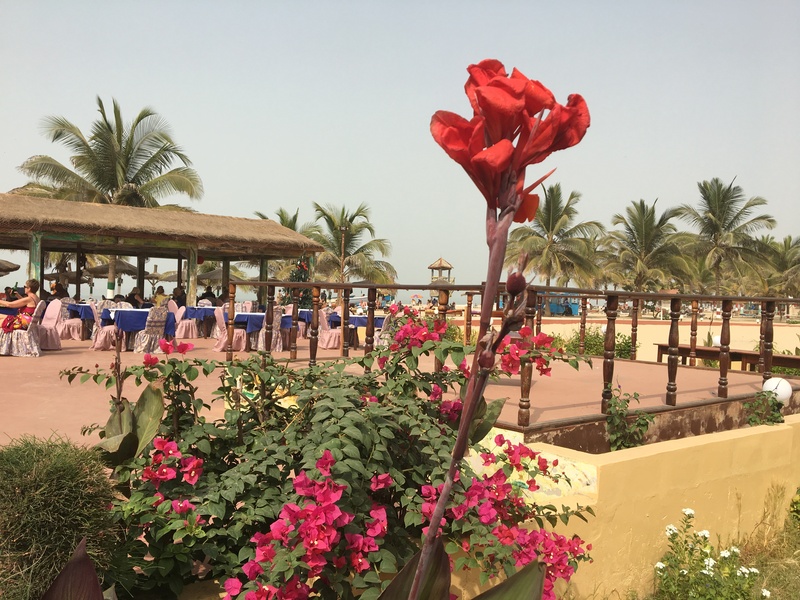 Tip 3: December is a good month to visit Banjul and is known by locals as the party month. The weather is hot during the day and cools down at night. Although Gambians are mostly Muslim, they do join in the Christmas celebrations. The city gets filled with tourists and Gambian diaspora from Europe and the US, so you’ll experience a mixed culture of people in the city. Tip 4: You can get a direct flight from London Gatwick to Banjul International Airport during the winter season with Thomas Cook Airlines. Flights are only 6 hours long, although there is a pit stop for fuel in Las Palmas. There are also direct flights from a few African countries and indirect flights from other parts of the world. Tip 5: To get around the city, use the green taxi’s as they are solely for tourists. These taxi’s are authorised by The Gambia Tourist Board and you are able to complain if you encounter any issues. Depending on the distance taxi rides are from D8. The yellow taxi’s are for locals, although you can use them too. Want to tour the city on a bicycle? You can hire one for D100 per hour. Tip 6: There are quite a few luxury hotels in Banjul, however the Coco Ocean Hotel is the stand out 5* hotel. Avoid booking rooms online as it’s more expensive than going directly to Coco Ocean, where prices are from $205 per night. The hotel has a spa, hair salon, bars, restaurants, swimming pools, gym and easy access to the beach. 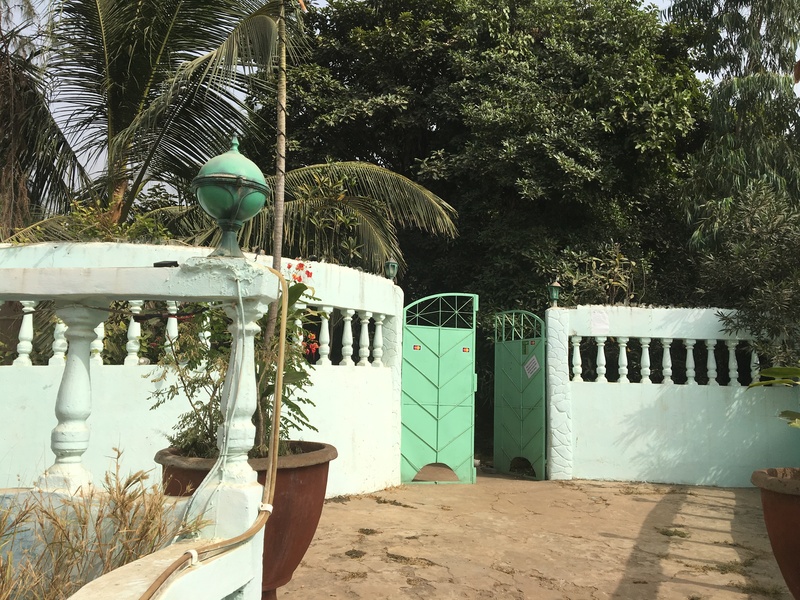 Tip 7: Airbnb have a lot of options for rooms and entire apartments for rent in Banjul. A reasonable accommodation costs circa £35 per night. Most of the properties are based around Serekunda. Tip 8: Kunta Kinteh Apartments are 2 bedroom chalets just 100m from Kotu Beach. The apartments have free Wifi, air-conditioning and beautiful gardens surrounding. It’s self-catering accommodation, however the establishment has a bar and restaurant. You can rent a chalet for £200 per week. Tip 9: ‘Afra’ is a popular local snack in Gambia. It is grilled meat or fish chopped into bite size pieces and marinated in onions, chilli, maggi cubes and salt. For other Gambian dishes, visit Kadie Kadie Restaurant in Kololi where you can eat in or take away at a very cheap price. Tip 10: The Gaya Art Cafe is a trendy restaurant that serves a range of European dishes and beverages. 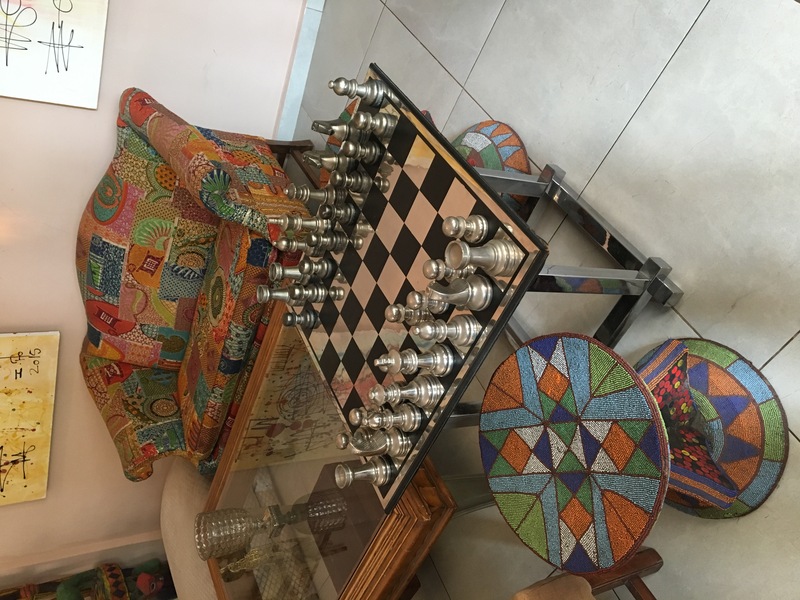 The cafe sells art, hosts exhibitions showcasing local Gambian artists and events on special occasions like birthdays, Valentines Day and New Years Eve.